Yet, in many parts of the world, data and information on land remains scattered, fragmented, inaccessible, expensive, and poorly organized. Practitioners and organizations in the land sector commonly view the inaccessibility of land information as a key impediment to the promotion of policies and practices that ensure responsible land governance. Poor visibility of what is being done to advance land rights at the country level, coupled with a lack of synergy and coordination among stakeholders, has slowed the progress of the land governance agenda. 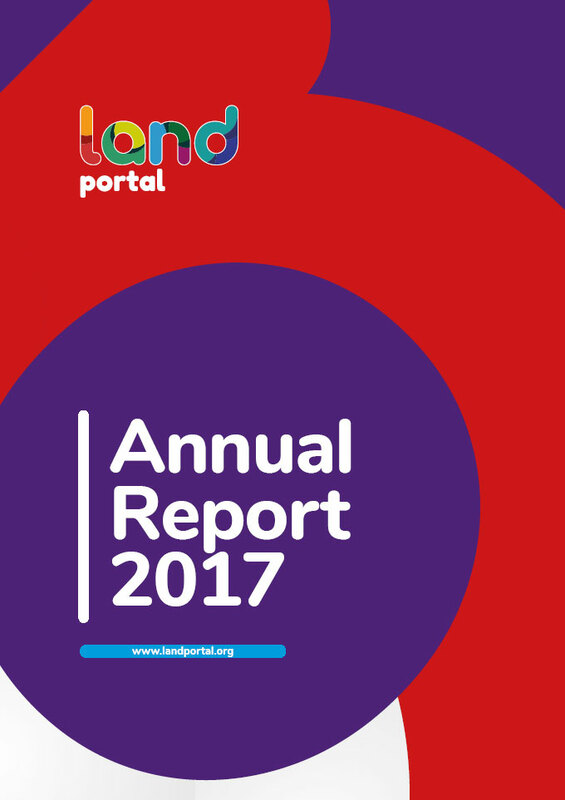 In 2017, the Land Portal Foundation and its partners helped address these challenges by ensuring broad access to data and information that can be effectively used to promote responsible land governance and secure land rights for poor and vulnerable groups. We empowered local organizations across the Global South, particularly those in East Africa, India, the Mekong Region, and Latin America, to enhance their use and management of land information and contribute to a land information ecosystem. Through well-planned curation and dissemination of land governance data and information, the Land Portal Foundation accelerated the development of a more inclusive, friendly and accessible information landscape that ensures widespread access to information for all land governance stakeholders, especially those in the Global South.